Like many dyslexics, Will’s journey with dyslexia has included a delay in speech as a preschooler, trouble with spelling and decoding, pronunciation of multi-syllabic words, central auditory processing and working memory issues. Also like many dyslexics, he has incredible strengths, one of which is being able to see the “big picture” which helped him during the organization of the first conference in October 2013. He is persistent, motivated, and community oriented. He has become an advocate for dyslexics and has presented several times on his journey. Will attended Rahway Public Schools through the middle school years and then entered Union Catholic in Scotch Plains, NJ for high school. Throughout the years, he has been taught by many dedicated teachers who have helped him become the young man he is today. He credits his academic success to the Orton-Gillingham instruction he received at the Children’s Dyslexia Center in Scotch Plains, NJ. 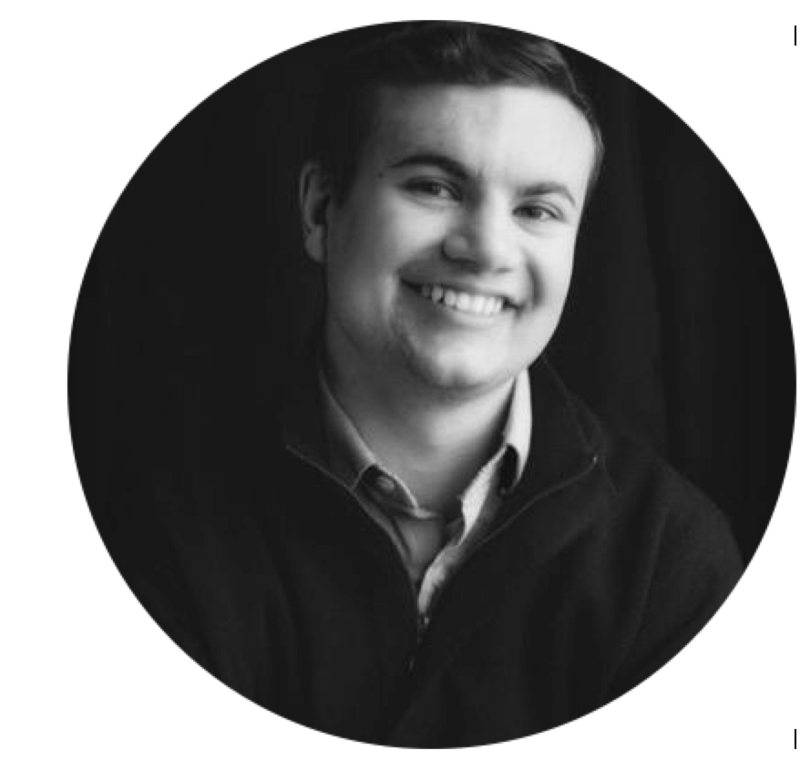 Will is currently studying Political Science and Educational Studies and hopes to begin his career as an advocate when he graduates from Saint Joseph’s University in Philadelphia, PA. He hopes to continue his studies and receive his masters in Educational Policy fulfilling his ultimate career as a special education advocate at the federal level. Will is also the 2015 Internation Dyslexia Association’s Remy Johnston Certificate of Merit.